Organic Candied Fruits — Angius Organics Inc.
Made in Italy, our USDA/NOP Certified Organic Candied Fruit is used in a variety of speciality cakes, cookies, pastries and tarts in manufacturing all over the world. Our Candied Fruit product catalogue featuring our various cuts and sizes can be downloaded here. Organic sour cherries or tart cherries are used as a culinary ingredients in cakes and pastries and in desserts. They are received frozen already pitted. These entire fruits pass on an electronic optical selecting machine, before they are washed, cooked and candied following the ancient procedure of cold-candying. This is a system also called "static" where the fruits are kept motionless in trays and the sugar syrup is made to freely circulate. The syrup is warmed up daily and this is by far the slowest candying system, used to process entire fruits and fragile pieces. Candied cherries are drained of the syrup and packed in bags and cartons for catering and industrial uses. Our organic oranges come from the regions of Calabria in the South of the Italian boot and the island of Sicily. Once the organic oranges are peeled, the rind is cut per our specification and preserved frozen or in brine. This way arrives in barrels to the candy factory. Automatic hot-candying systems used the same principle of a pressure cooker. The fruit pieces can be coated in various ways to make the product free-flowing. This product is 100% made with certified organic ingredients. 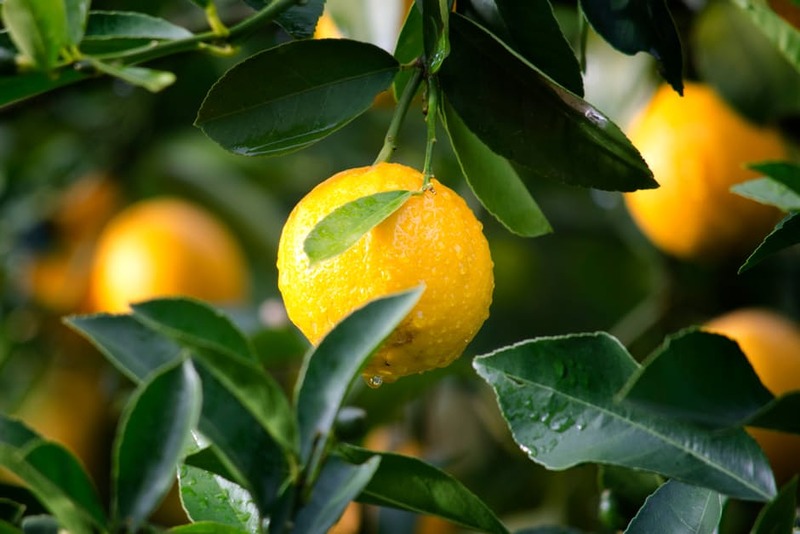 Our Organic Lemons come from both the eastern and the western region of the island of Sicily. Once the lemons are peeled, the rind is cut per our specification and preserved frozen or in brine. This way arrives in barrels to the candy factory. Here it's selected by a state-of-the-art optical machine, washed to remove foreign bodies, cooked and candied with either automatic hot-candying machines or with slow cold-candying system used for the big pieces being more fragile. circular slices - containing in this case also the pulp and the lemon juice. This product is 100% made with organic certified ingredients.